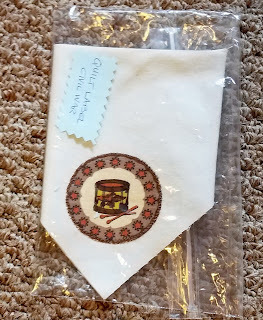 This past weekend I went to a quilt show in New London with a couple of the quilt club girls and came across a VERY old find. 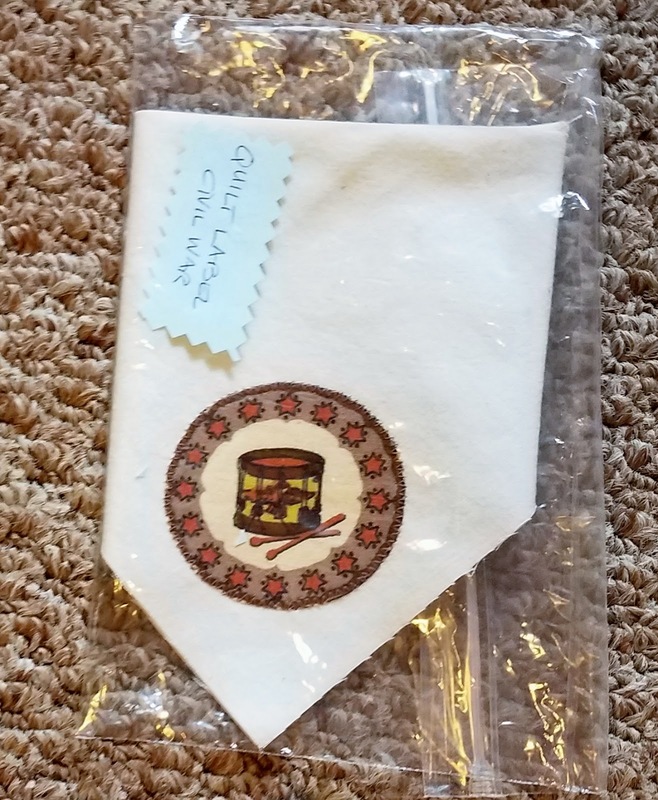 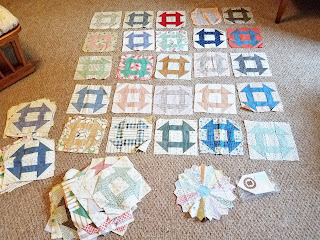 Quilt squares from the 1930's and a Civil War label. 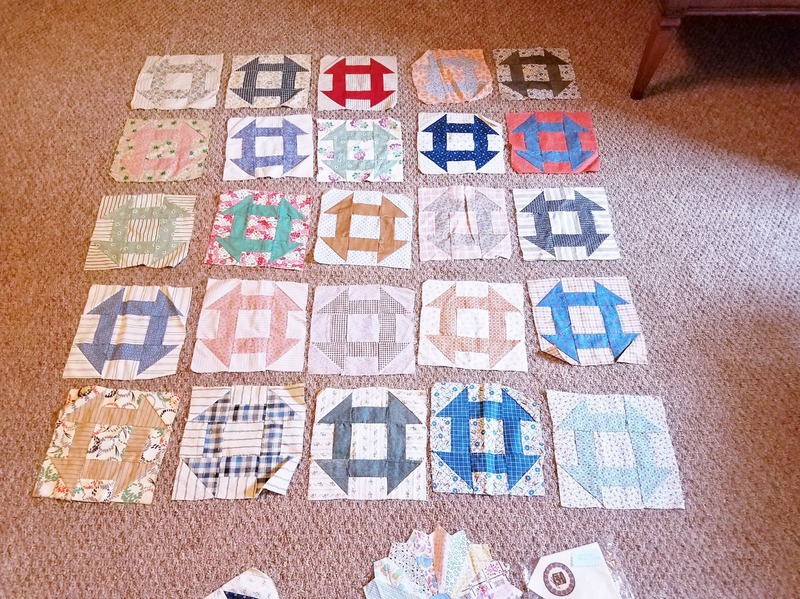 Some of the blocks are tattered and stained, but I will do my best to bring them back to life and turn them into a beautiful quilt. 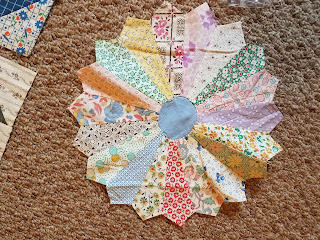 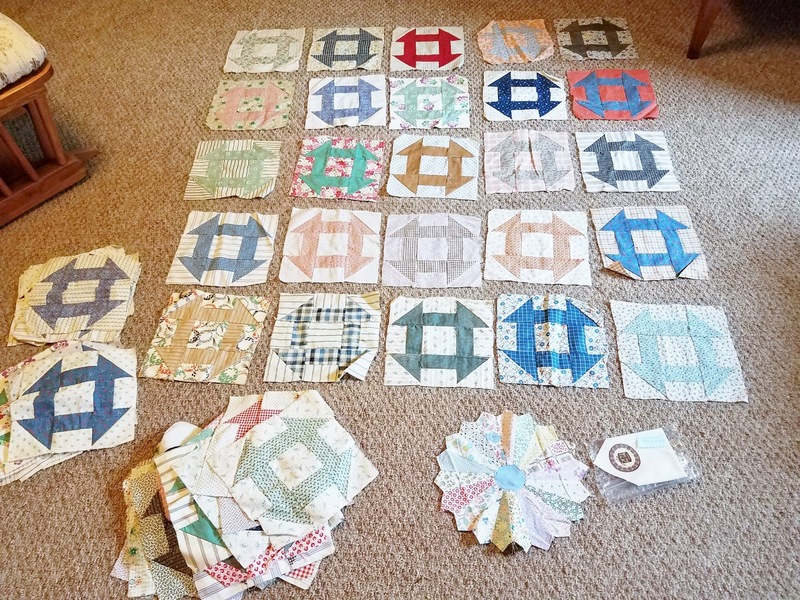 These antique quilt squares were made with small scraps of unique fabric from the depression era. 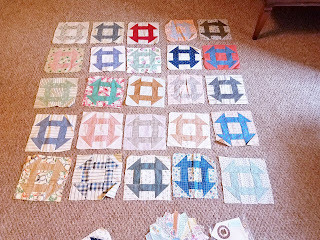 What I plan to do is find some 1930's reproduction fabric to turn these squares into the quilt it should have been years ago! 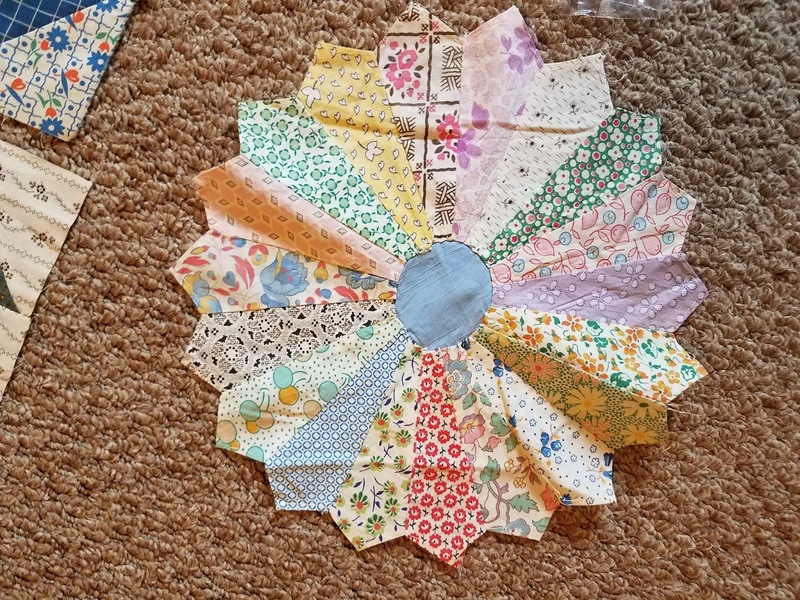 I can't wait to get started on this beauty.